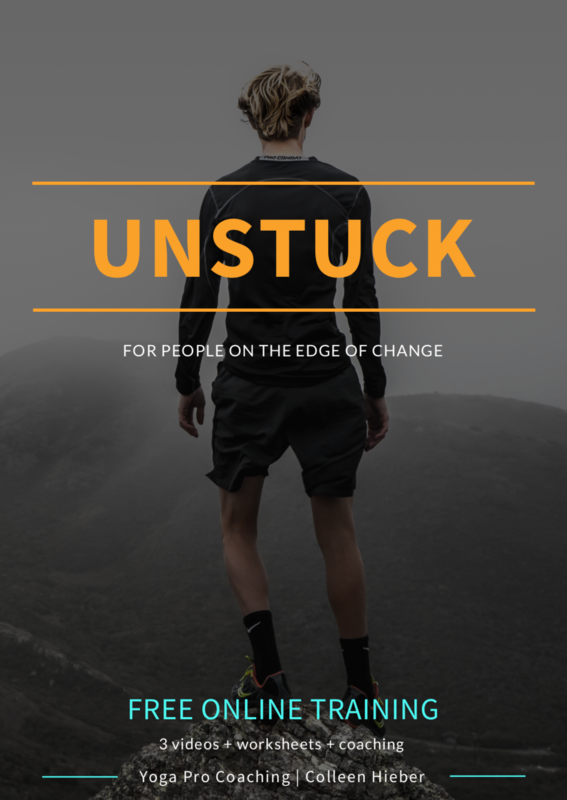 UNSTUCK is designed not just to inspire you to shift things towards improvement, but it also provides the tools and coaching to get you there. Think of this as a fun way to try on a new way of thinking and behaving. Small changes can add up to a major shift away from the self-limiting structures we often live within and frees you to be a better you. UNSTUCK introduction from me, Colleen. Self-paced online course, which typically takes about 8 hours split across 2 to 4 weeks and wraps up with a personal coaching session. Organized into three sections with video and printable PDF materials.